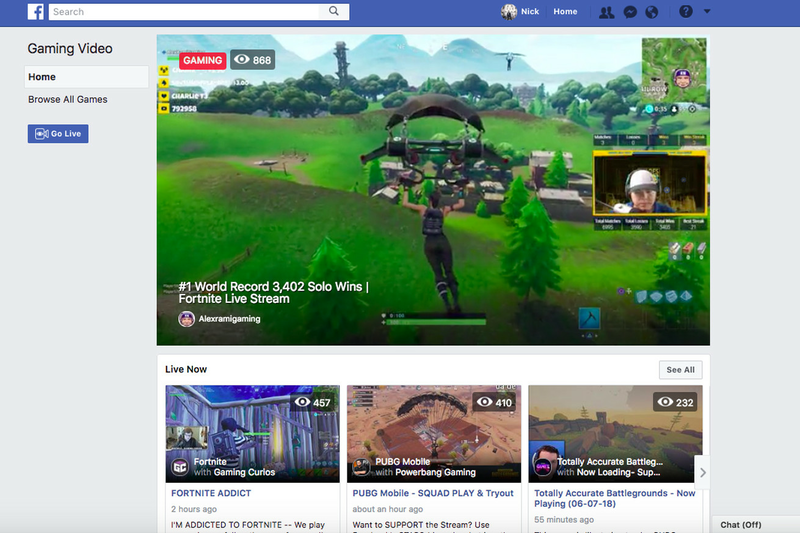 Today, Facebook launched a dedicated game streaming hub nested under its main website, over at Fb.gg, to give Facebook Live streamers who focus on gaming a landing page for better discovery and more prominent placement. The home page will feature streams from players a user follows, either by liking a page or group, and a selection of featured creators and other gaming industry-centric content.  It will mainly act as a way to help users find new streamers to watch and games to check out without having to sift through the crowded chaos of the News Feed.